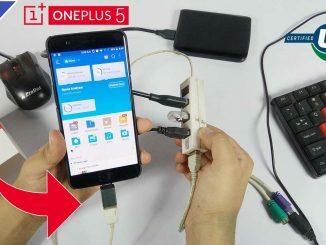 Download the latest OnePlus 5T USB Drivers for Windows and Mac. 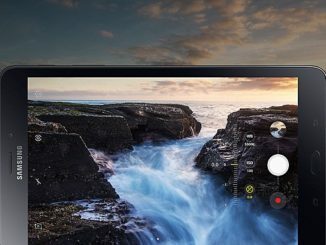 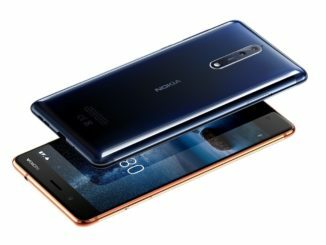 Samsung Galaxy S9 Camera would capture Slow Motion video in 1000 frames per second. 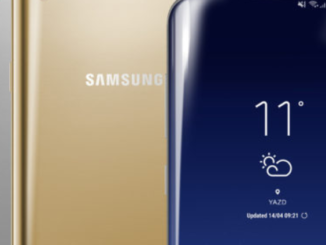 Samsung Galaxy Tab A (2017) Review, Specs, Price, Availability. 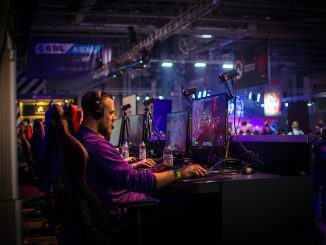 Best IPTV apps for LG Smart TV 2017. 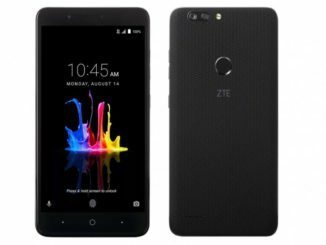 ZTE Blade Z Max Announced: Dual Camera, 4,080mAh battery $129. 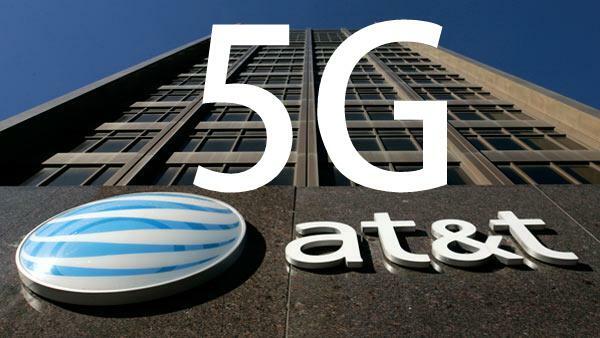 AT&T launches a showoff “5G Evolution” Service in Indianapolis USA.